Just arrived on trade! Amazing Value! They say getting there is half the fun. 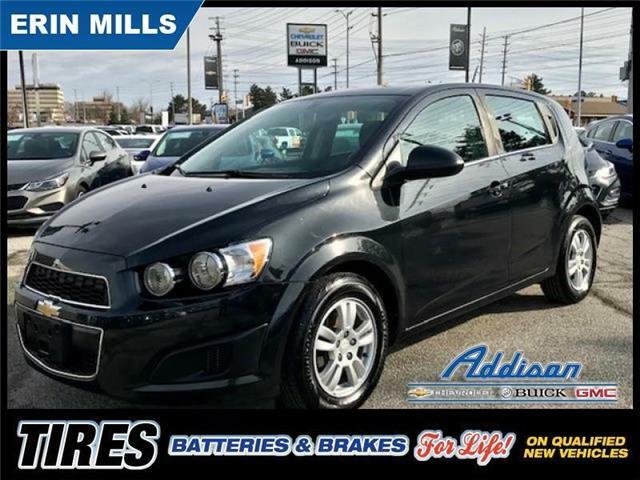 With a Sonic, getting there is all the fun. 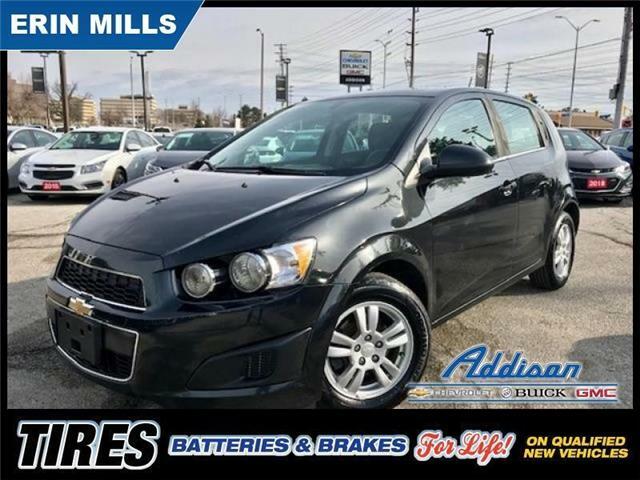 This 2015 Chevrolet Sonic is fresh on our lot in Mississauga.